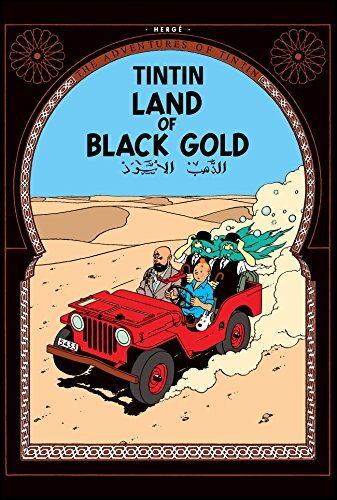 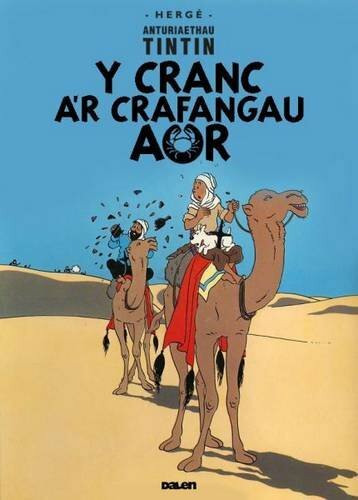 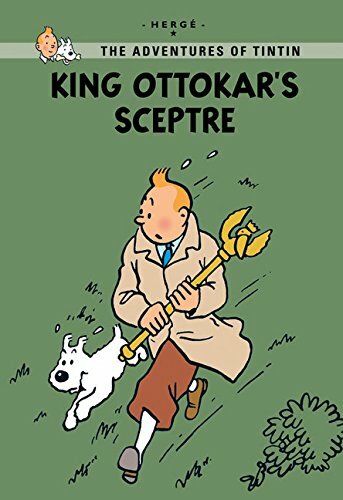 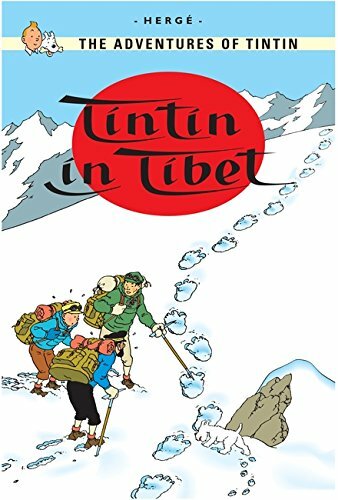 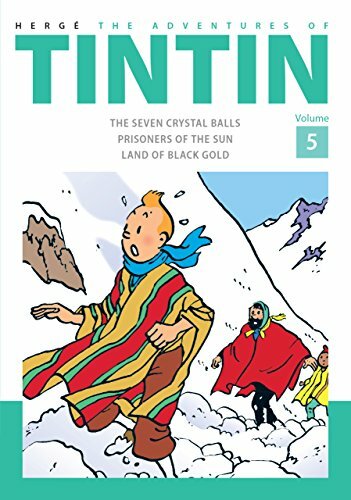 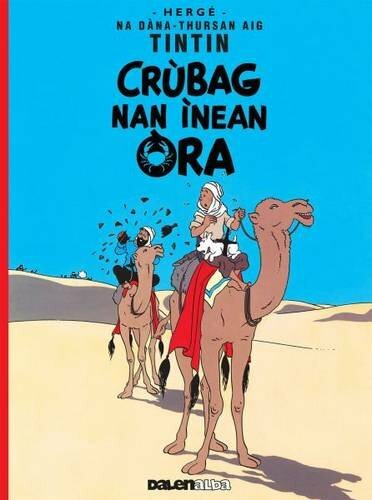 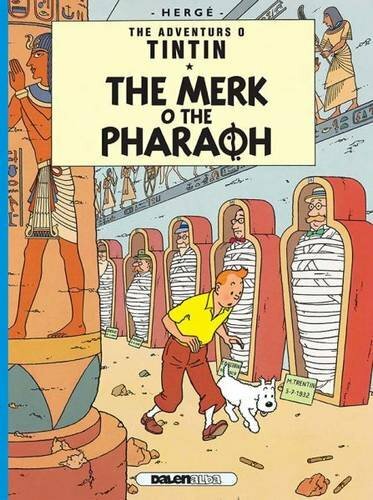 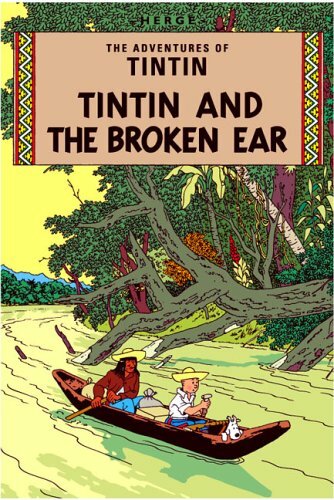 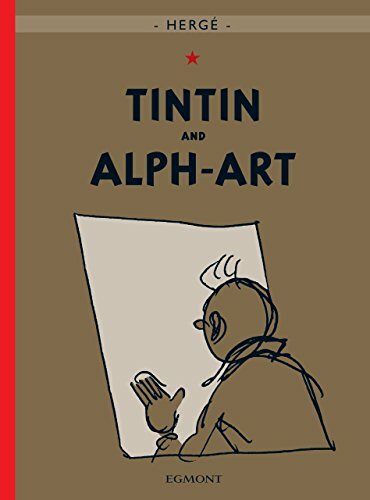 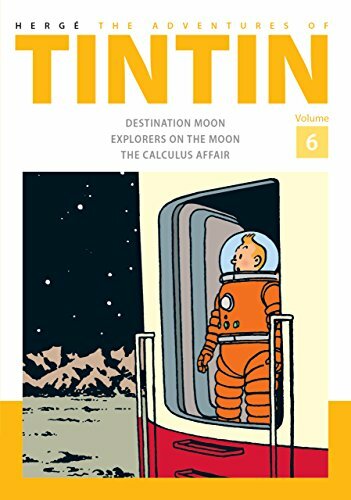 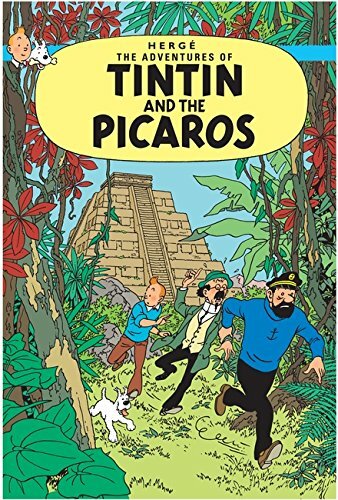 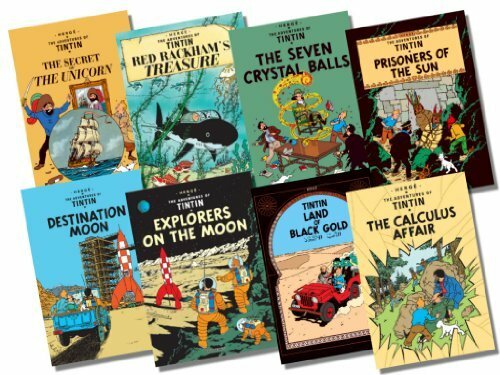 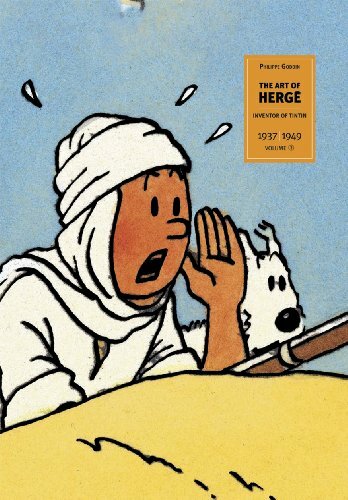 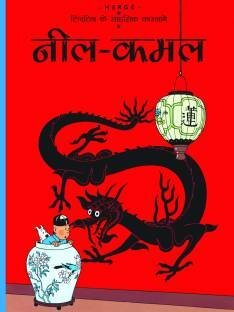 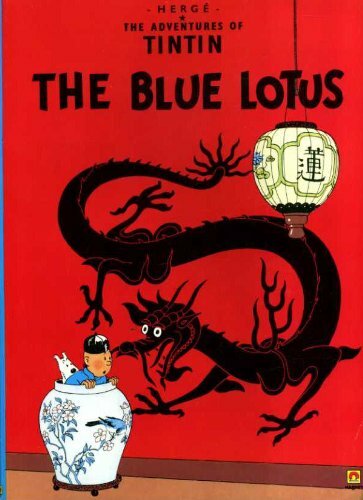 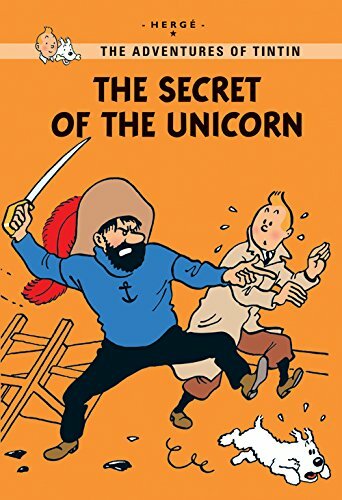 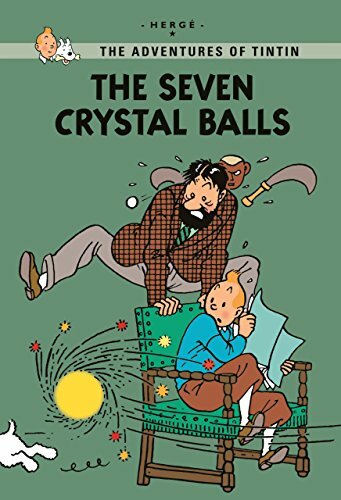 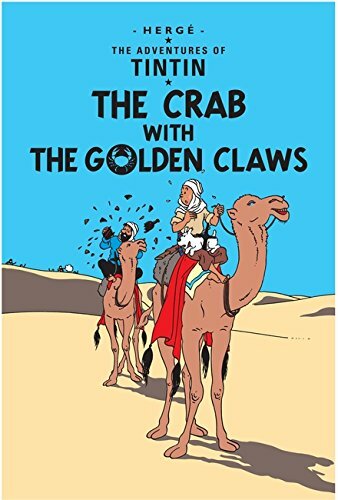 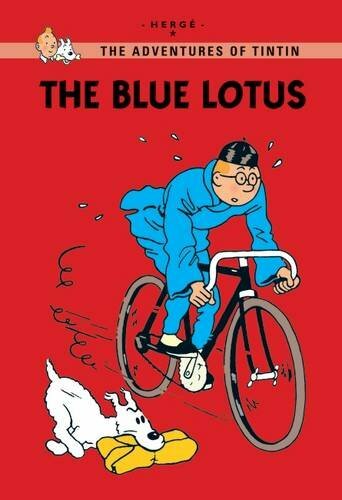 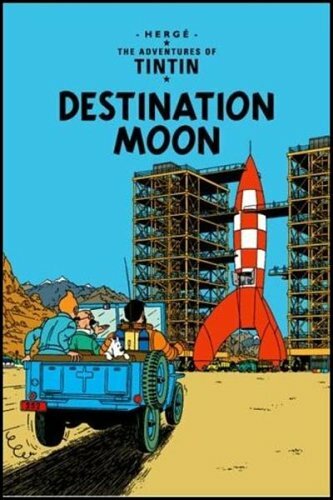 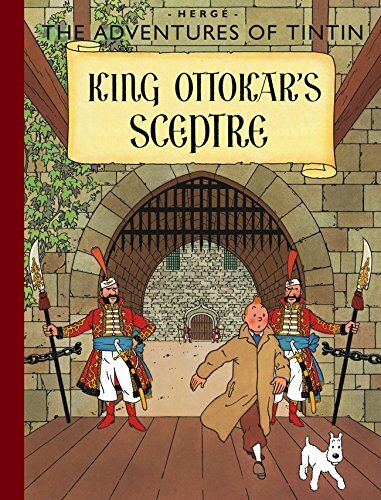 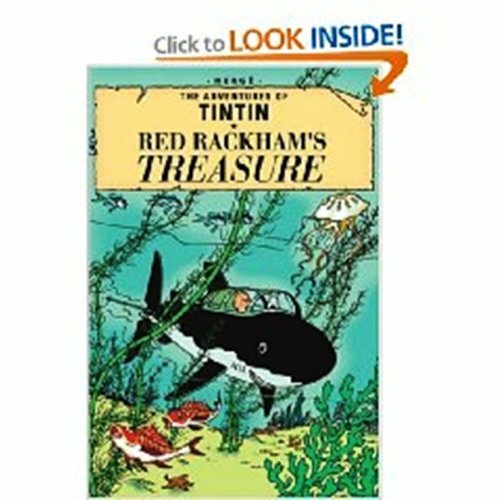 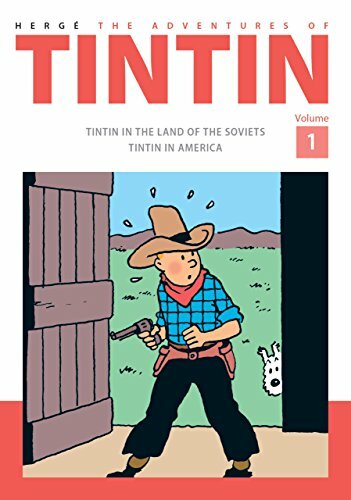 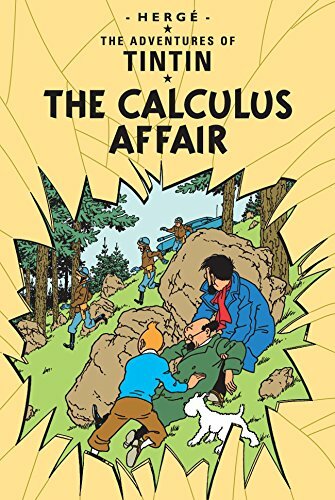 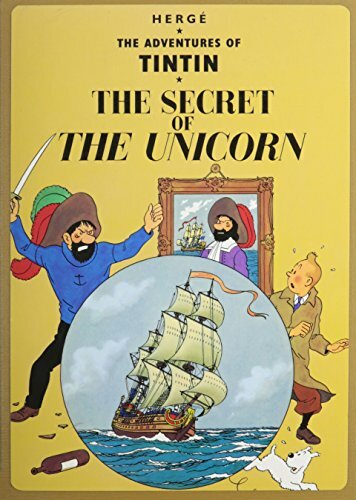 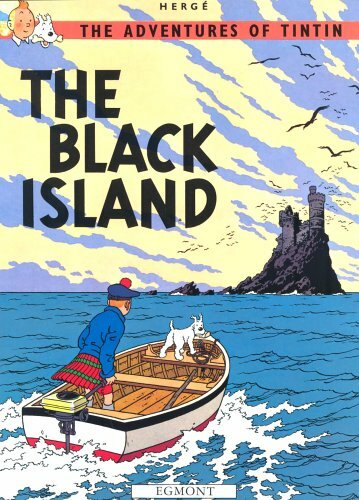 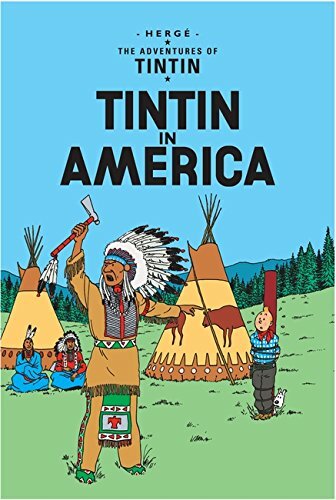 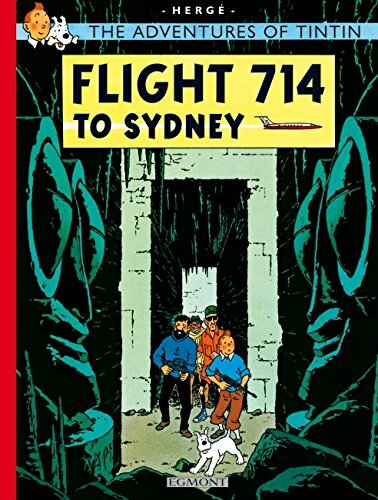 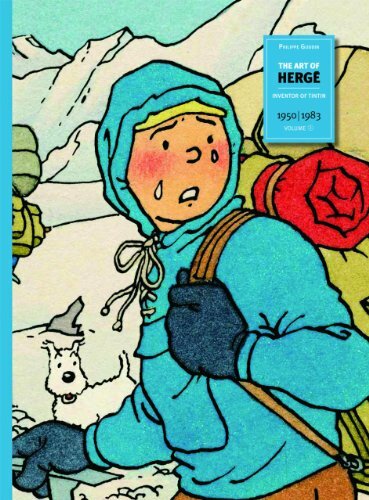 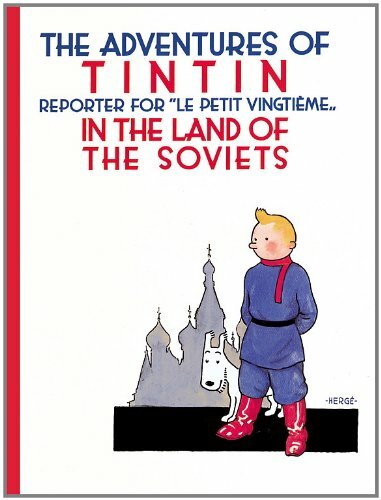 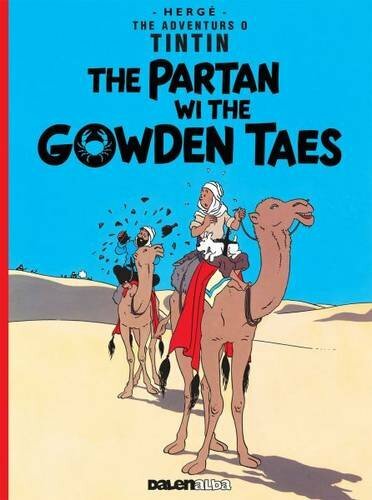 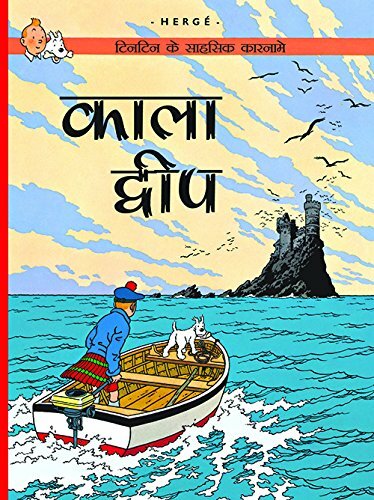 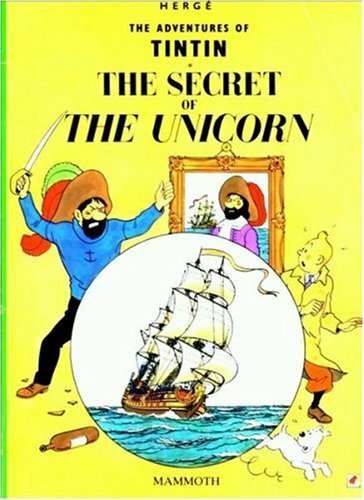 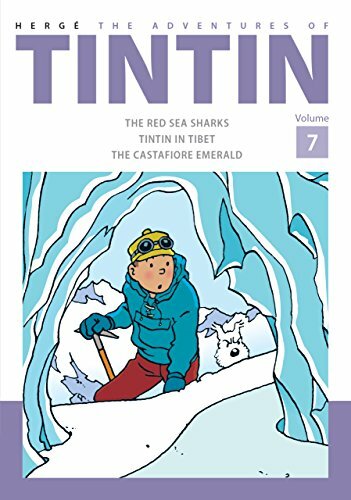 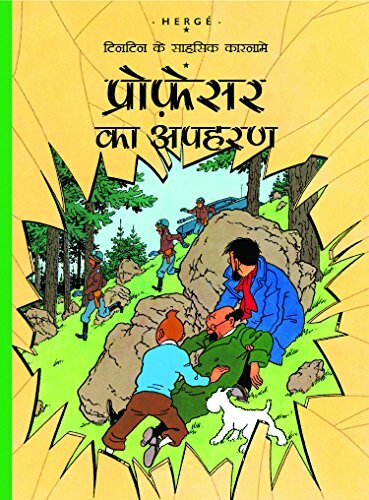 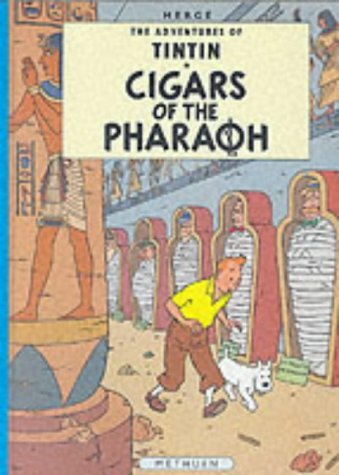 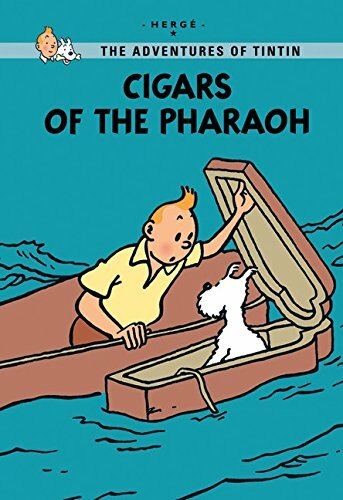 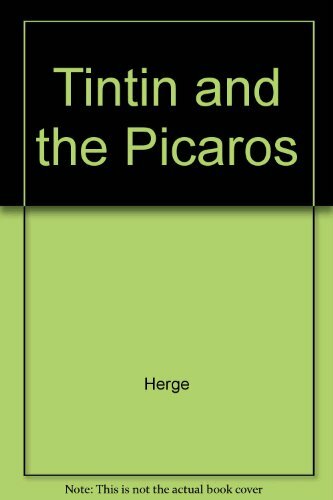 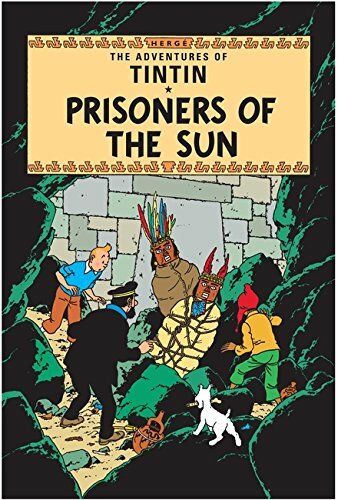 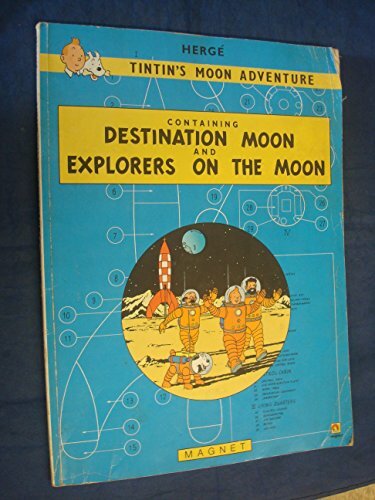 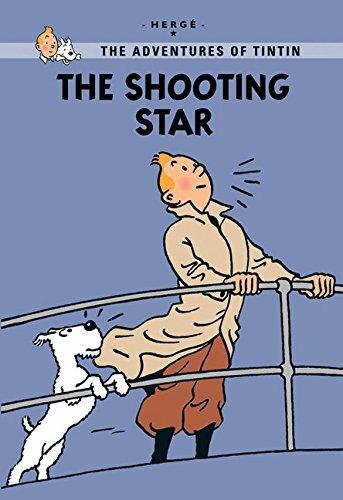 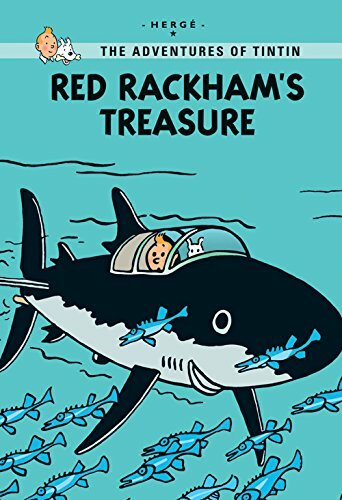 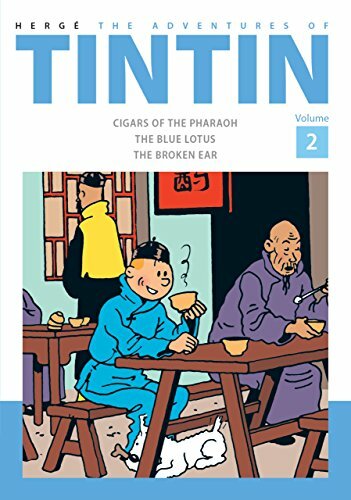 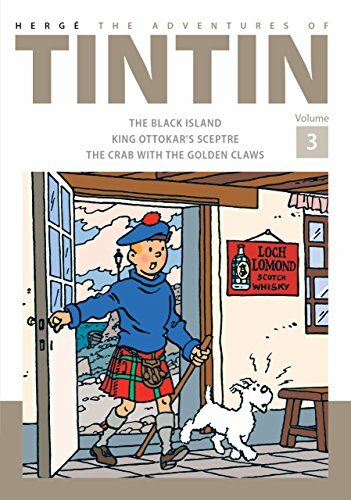 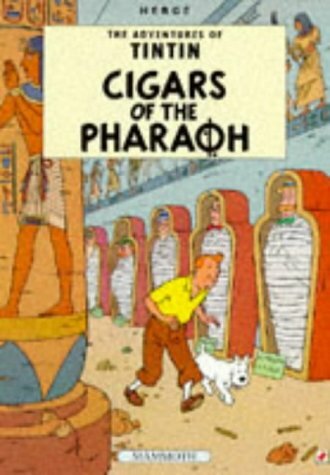 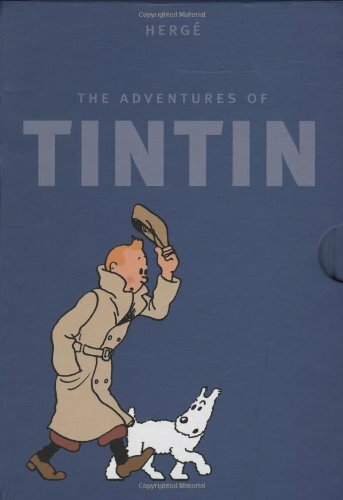 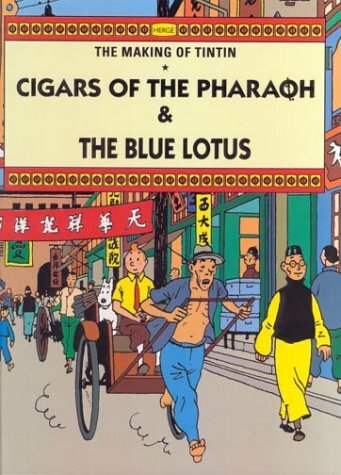 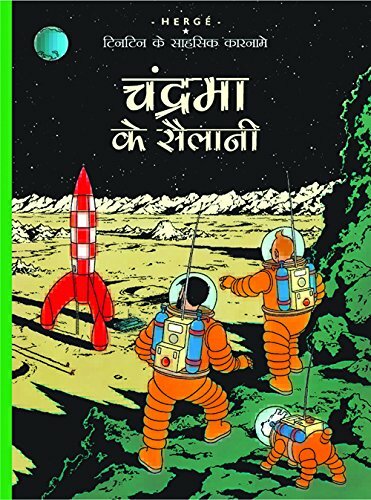 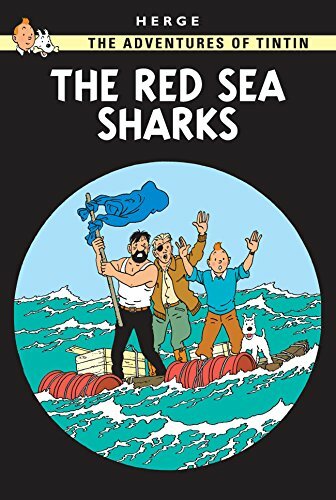 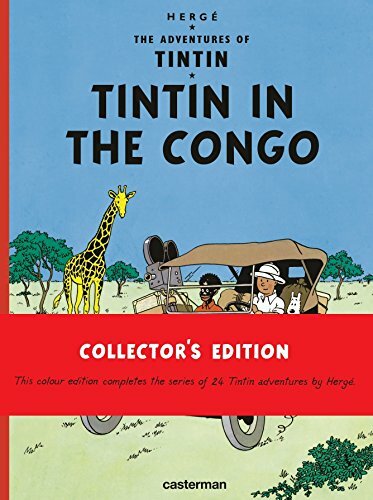 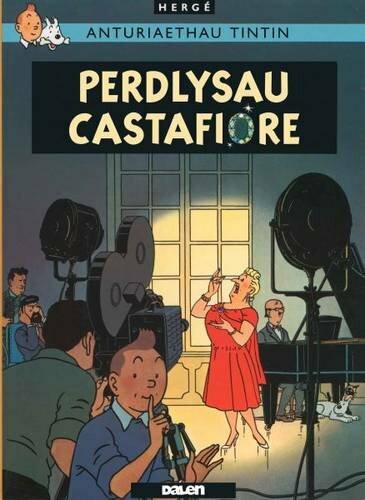 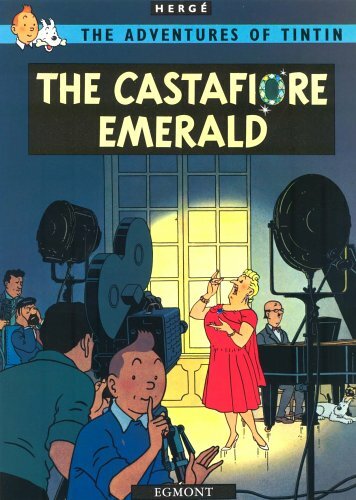 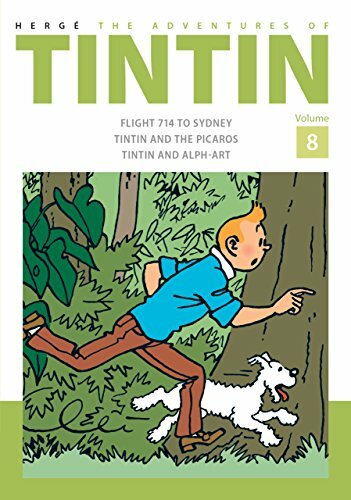 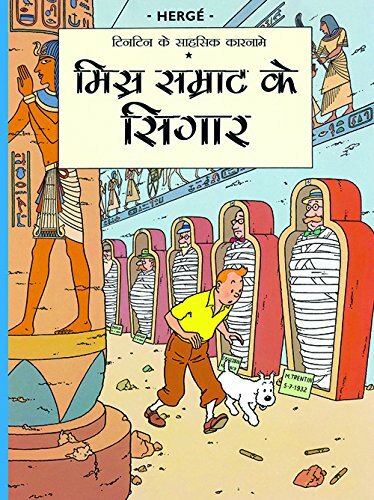 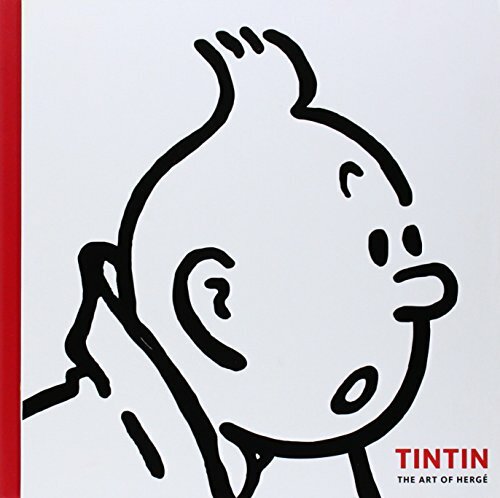 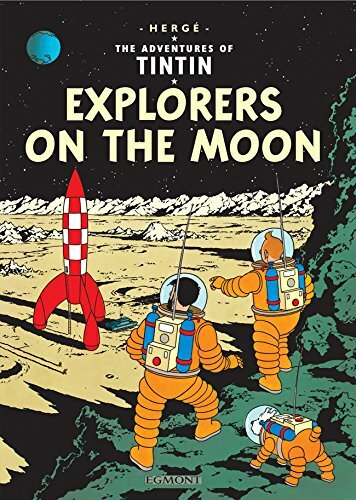 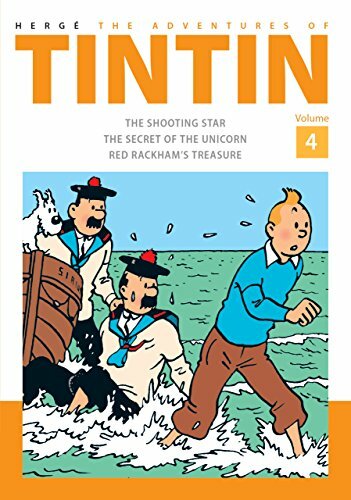 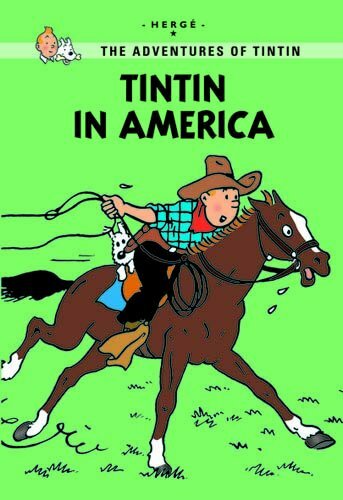 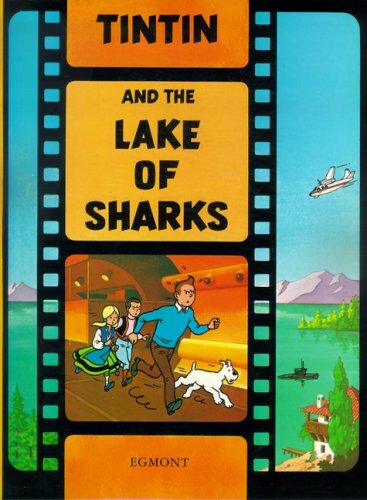 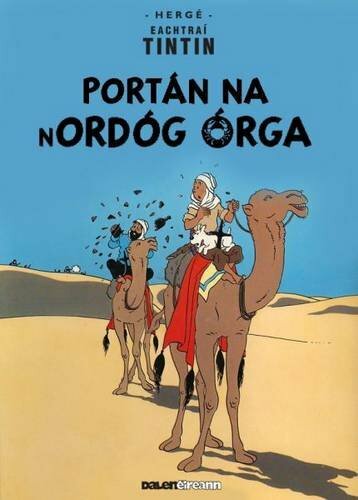 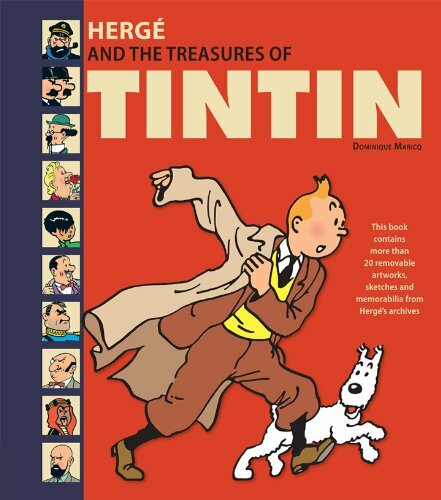 While Tintin is in India he gets drawn into a dangerous mystery revolving around a madness-inducing poison. 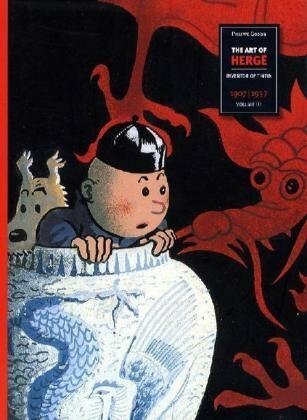 The little reporter travels to the source of the poison, Shanghai, where he sets to work unraveling a nefarious web of opium traffickers. 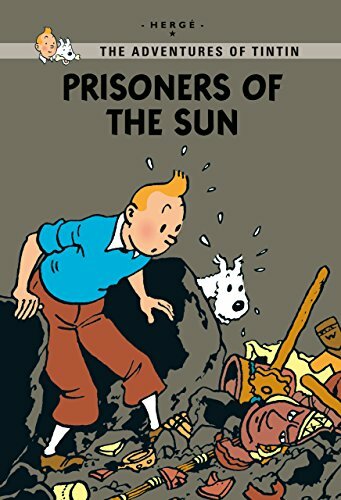 But can he outwit the crooks who are out to get him?